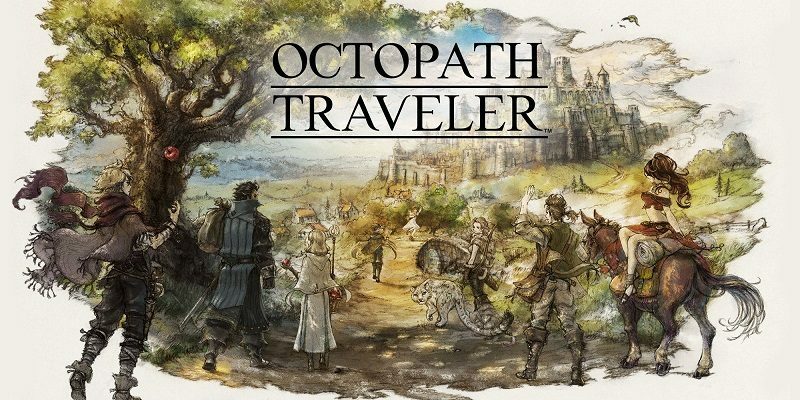 In this post, you will find all there is to know about the Software updates for Octopath Traveler on Nintendo Switch (originally released on July 13th 2018 in Europe, North America, and Japan). How to download updates for Octopath Traveler for the Nintendo Switch? Octopath Traveler – Ver. ??? Additional notes: this is the Day 1 update for the game. It’s not clear what the update adds or changes, other than the usual last minute fixes and improvements.